Jose G. Ramirez-Arone Jr., a former employee of UBS Puerto Rico, entered a plea of guilty to one count of bank fraud for the part he played in the recent scandal involving Puerto Rico municipal bonds. 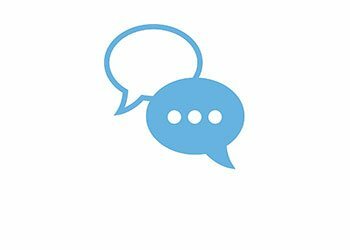 The one-time financial adviser admitted to knowingly providing assistance to his clients in obtaining non-purpose lines of credit, which they used to purchase securities in violation of regulations. These non-purpose loans were fraudulently secured through a Utah-based UBS subsidiary. A “non-purpose” loan, or line of credit, is one which is secured by the borrower's own investments. This allows the borrower to access funds without the necessity of liquidating assets. However, the proceeds may not be used to purchase or trade additional securities, such as stocks and bonds. This was exactly what Ramirez-Arone's clients did, with his full knowledge. In the process, he was able to generate more than $1.2 million in commissions and fees. In accordance with his plea deal, Ramirez-Arone admitted that he deliberately told his clients to lie on their applications in the section asking specifically about the intended purpose of the loan. Once the loan had been secured, he advised clients to transfer the proceeds to an account at a non-UBS banking institution, then transfer them back to their UBS accounts – thereby obscuring the origins of the funds when they were used to invest in Puerto Rico municipal bonds. The scheme, which was carried out between January 2011 and September 2013, was intended to take advantage of the low interest rates on the non-purpose loans in question. The Puerto Rico bonds he advised his clients to purchase were part of a “closed-end fund” (CEF). These types of funds have a finite number of shares. One of the attractions of CEFs is that their market price can often differ from the value of the underlying assets – and this can be a danger as well. The danger to investors was exacerbated by the fact that the Puerto Rican economy was teetering on the precipice – a fact that UBS advisers hid from their clients. Ultimately, when the day of reckoning arrived and the value of Puerto Rico bonds collapsed, many investors were left with nothing. In fact, although the criminal complaint against Ramirez-Arone involves activities between 2011 and 2013, a Securities and Exchange Commission (SEC) investigation has revealed fraudulent activities by UBS Puerto Rico brokers and financial advisers dating back to 2006. Ramirez-Arone, known locally as “Whopper,” handled accounts for many high-profile clients and was considered a “superstar” among Puerto Rican investors before he was fired in 2013 in the wake of an internal investigation. Although this is the first criminal conviction in the UBS Puerto Rico bond scandal, it is only the most recent chip to fall. 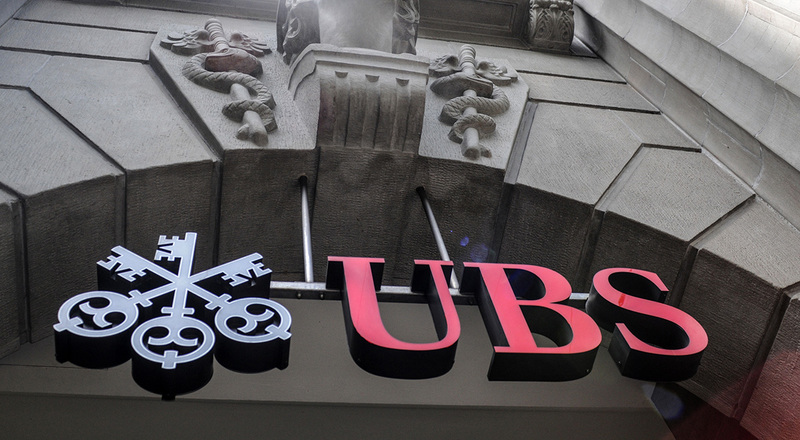 To date, UBS has faced thousands of complaints from defrauded investors. So far, the Swiss-based banking giant's failure to oversee its Puerto Rican operation has cost it nearly $330 million. In addition to his criminal conviction, for which he faces up to three years in prison and a $3 million fine, Ramirez-Arrone also faces a civil lawsuit from the SEC.